What Helps Students Master Reading? 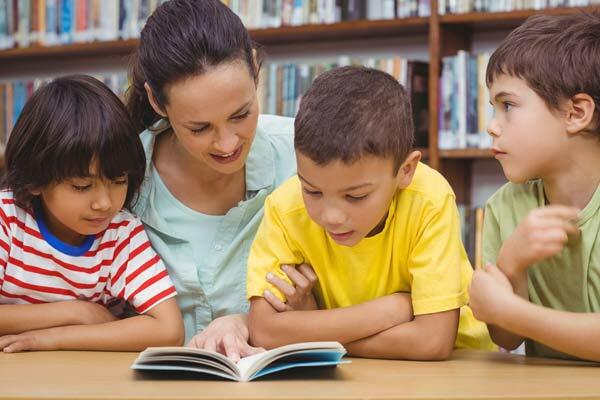 Ask them when a child should develop these literacy skills, there may be a little discussion about it, but it’s safe to say we all agree that by ages nine or ten a child should be able to read on their own. It’s called reading proficiency and it’s been a hallmark of our education system since its inception. Now here’s the big question for educators. Why do you do it? Why teach? Why join this battle with its long hours and low pay? Why is reading so critically important? Because reading means opportunity for students. Reading means growth. That’s what we care most about as educators, parents, and community members: giving kids options. We want them to have the options, to cultivate lives as learners and as critical thinkers, to use the tools we’ve showed them to improve their lives. We want these kids to grow into a generation that is better, kinder, and more giving than the previous one. We want minds on fire, with hearts for change and social justice. These are lofty goals, but they’re attainable. This all starts with reading, and it starts early. Educators and academics have spent decades studying what works to help kids master reading–and what we can do to help when they are having a hard time with reading. At this point, the techniques that work are generally well understood. Differentiate instruction. The most important thing is understanding where students are in their reading development, and adapting to the individual student. That ensures that they’re reading text at the “just right” level, which educators call their “instructional reading level.” You want text that is challenging, but not so difficult that students become discouraged. Work in small groups or one-on-one. Reading is an inherently social skill and the parts of the brain we use when we read are the same as the parts we use for language. By working with students in small groups or a one-on-one setting we can both engage them more and support them better as individuals. Give kids interesting books. This seems obvious, but a lot of times kids get stuck with books that are boring to them. Maybe the subject matter just doesn’t interest them, maybe they’ve read the book (or one very similar to it) before. Maybe it’s just not well written. Quality counts and if we want kids to love reading, we have to give them books that they love. Focus on oral reading fluency. We learn so much when we listen to students read aloud: their vocabulary, their understanding, their confidence, and their overall fluency. Making sure kids get plenty of out-loud reading time with a caring adult or peer listening to them and providing support is a crucial part of how kids master reading. Keep kids reading outside school. It often surprises people to learn that over the course a year, kids spend only about 18% of their waking hours at school. Therefore, it’s essential that they spend some of the other 82% reading, whether at home, in a before or after school program, or in a summer program. Practice makes perfect, and reading is no exception! 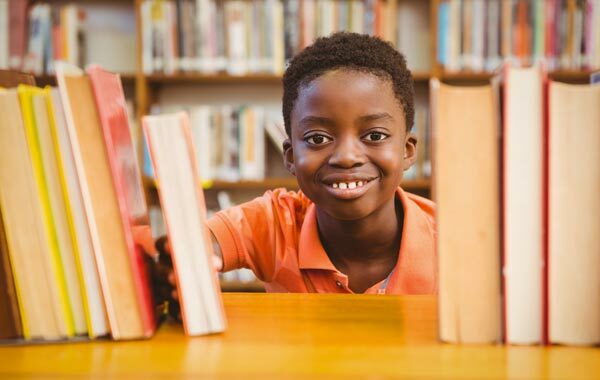 There’s much more beyond this, but these are a few approaches that have been repeatedly shown to help kids become strong and confident readers. What About Blended Learning Technology? In addition to long proven effective ways to teach reading, there are new technologies that are becoming increasingly available to support students both at school and at home. There’s a world of blended learning tech that allows educators and after-school programs to reach out like never before, and teach in a way that is more inclusive. It’s allowed us to reexamine how classroom size affects learning, and to make calculated steps towards narrowing the educational gap at an early age. Right now, there is a great opportunity to even the playing field in education, but it has to start early — during elementary school. As you can see, there are direct corollaries between learning literacy skills at these ages and later success — not just academically, but in life. We want to share stories and techniques among educators. What do you see that works? What are you and your students passionate about? We’re listening. Because while it starts with early childhood literacy, it doesn’t end there. An educated community is strong, smart, and willing to enact change. Let’s keep reading!